Graham creates fine artist oils in small batches, using his knowledge to bring out the finest color from each pigment! 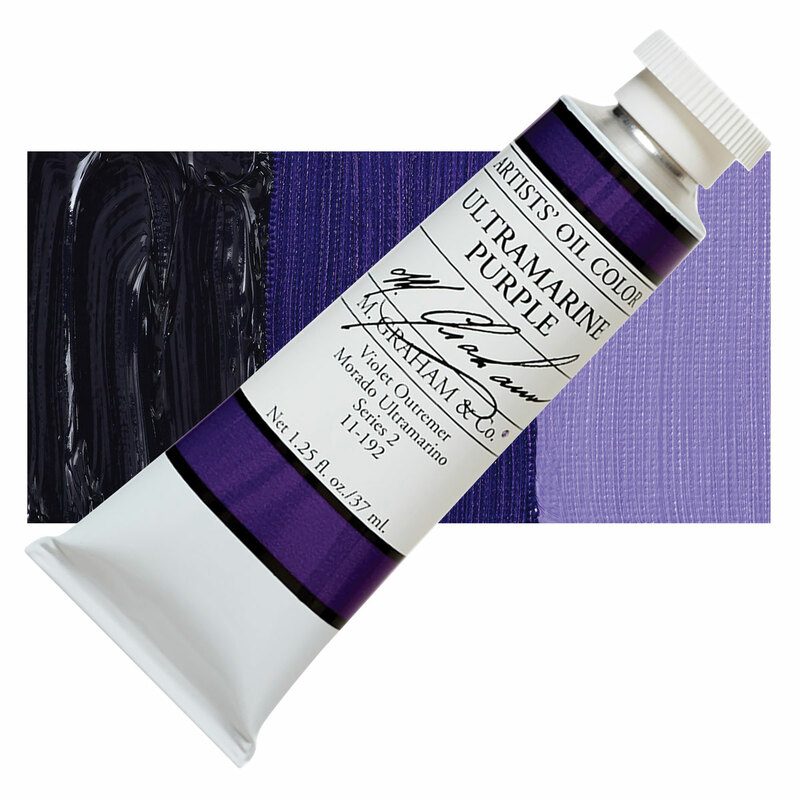 Each color is rich and saturated, with the highest possible mass tone and tinting strength. Most colors are based on a single pigment. ® M. Graham is a registered trademark.